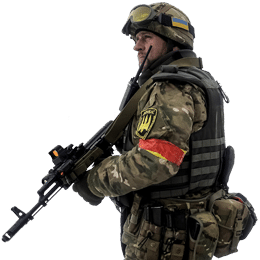 Ivano-Frankivsk battalion’s page has been added to our site. The page contains unit’s history, equipment, uniforms and warpath. 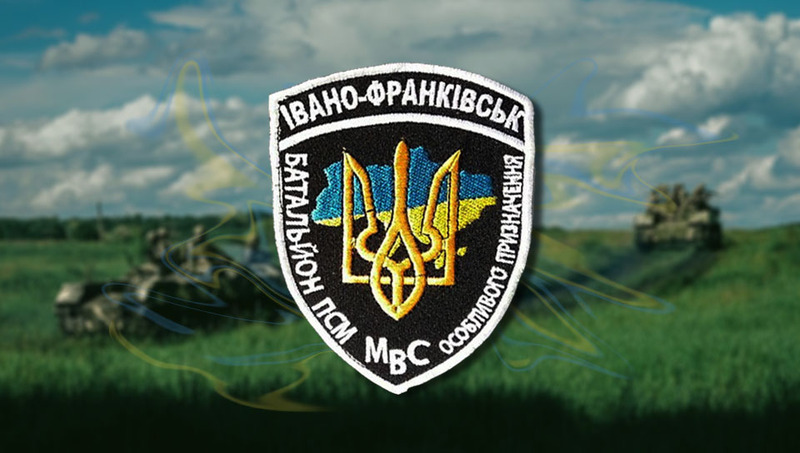 Ivano-Frankivsk battalion is a volunteer unit established in 2014. The battalion fought in Illovaysk alongside other volunteer and regular units. Similar to Skif battalion, Ivano-Frankivks is one of the last unit that was not reformed during the National Police reform. You can learn more about the battalion on their page. 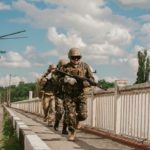 Follower of Ukrainian Conflict since EuroMaidan in 2013, Jerome is the founder of militaryland.net who is interested in military technique and history. He also follows the civil war in Syria and other local conflicts around the world. Don’t miss our next blog post or unit’s page! Join us on social media to get the latest informations.